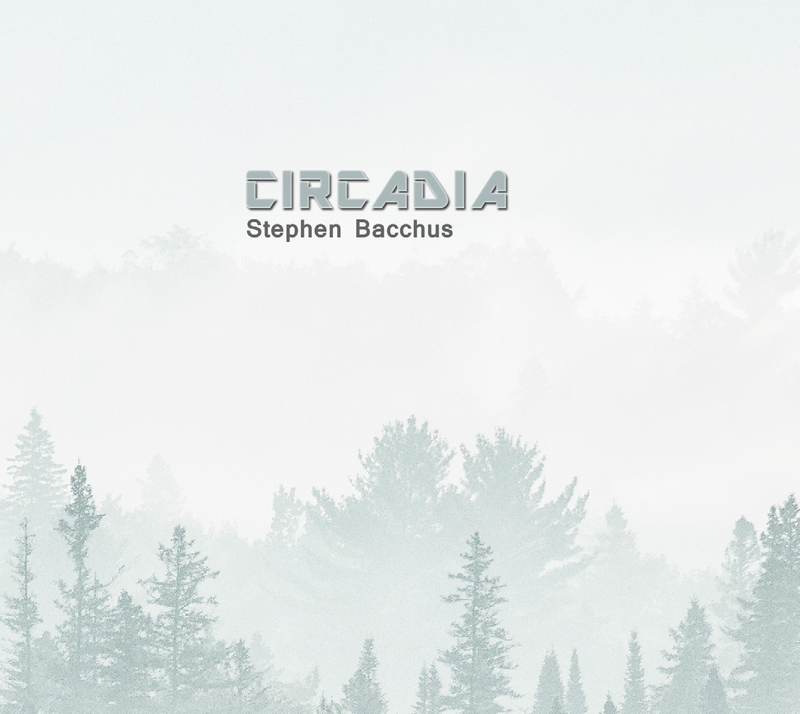 The new studio album by Stephen Bacchus has just been completed! This exciting, new album was released on October 30, 2018. Infused with "enhanced" nature sounds, ambient atmospheres, and surprising musical manifestations, this album features eight new tracks, with the title track, “Circadia” clocking in at just over twelve minutes in length! Here Bacchus has created an otherworldly, natural world by using the sounds, harmonies, and rhythms of nature as a starting point for musical explorations. The musical meter was stretched and made fluid in the creation of these soundworlds. Listeners will find themselves drifting away, effortlessly, deep into the Circadian environments created by this sound visonary. "CIRCADIA" is at the CD plant now. This will be a limited-edition (100 copies only! ), factory-pressed and packaged Digipack CDr. Don't miss out! A visceral trek through the wilderness invoking the spirit of the Hinterland. UPDATE: Additional recordings of works have been discovered!! Culled from live recordings in the late seventies, work has begun on assembling early classical acoustic works by Grant Mackay. Release date: Autumn 2019. New field recordings of songbirds at dawn captured on the early morning hours of May 24, 2018 near Vansickle, ON. These and previously unreleased recordings will become part of the first nature sounds sampler from the Earthaven label. Release date: Late 2018 or early 2019. Rumors abound about this rock/pop/instrumental project. What’s Being Discussed on the show: ‘HINTERLAND’; Also a very special announcement about Stephen Bacchus’ 2018 New Album release!! !